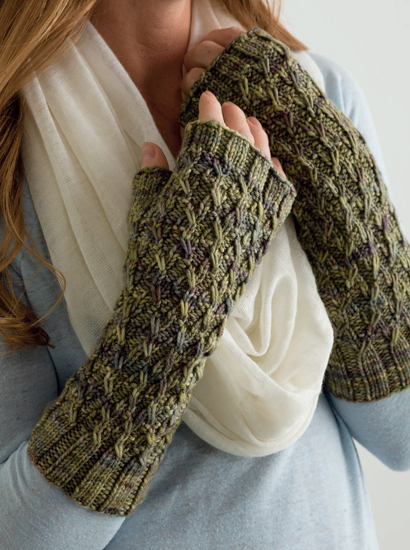 Knitting Like Crazy: Cozy Stash-Busting Knits is Here! 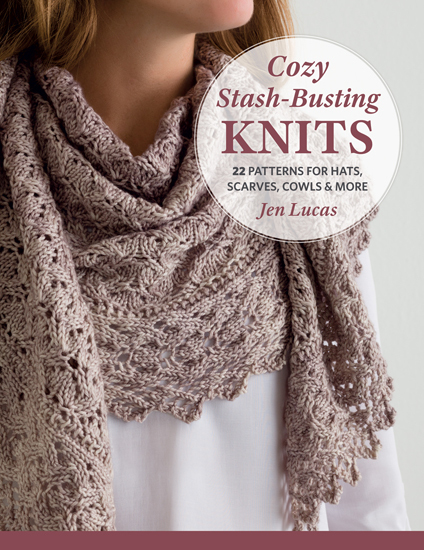 Cozy Stash-Busting Knits is Here! I'm excited to announce that today is the day - Cozy Stash-Busting Knits will start shipping to a yarn store or bookstore near you! I'm so excited to bring you my first "not sock yarn" book. Every project in the book uses thicker yarns - DK-weight up to super bulky. It's the perfect book for the knitter that wants quick projects! 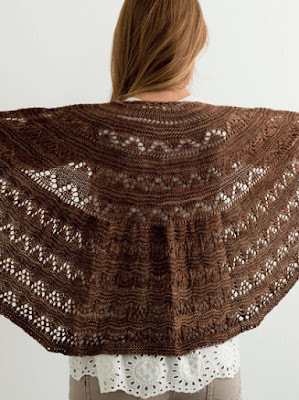 Damsel is a DK-weight shawl with a knitted-on border. You all know my love for lace borders is real. Cheyenne is another DK-weight shawl. 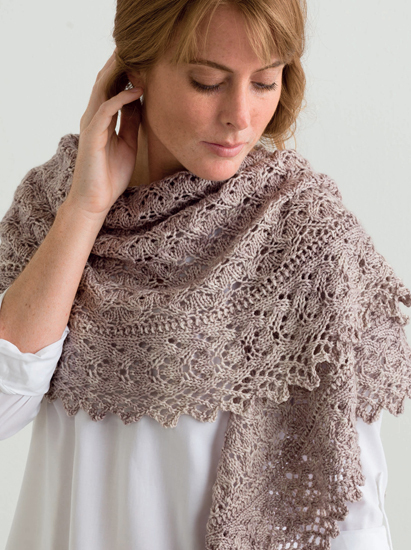 It features half-pi shawl shaping and is super easy to adjust in size. I don't know what it is about Lacon, but it's my favorite cowl in the book. Maybe it's the inter-twining cables. They were such a blast to knit. Then there's Merope, slipped-stitch cabled fingerless mitts. The Fiberstory Core DK yarn is a dream and was a perfect match for this pattern. I've bought myself another skein from The Loopy Ewe so I can knit a pair for myself! With 22 patterns in the book, you'll find lots of fun things to knit! 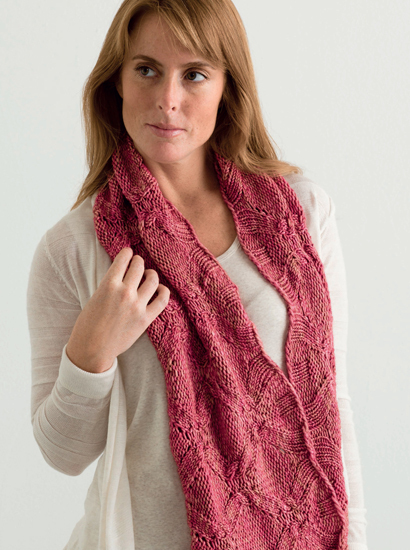 You can check out all the patterns and details on Ravelry. I'll be hosting a Cozy Stash-Busting Knits KAL in my Ravelry group starting on June 20th. It's going to be a ton of fun. I hope you can join me!